Security There are 5 products. Big and solid lock with an alarm. 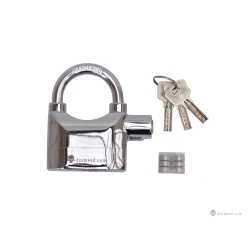 Because of the size and rough appearance the lock is intimidating to the potential thieves. Hardened steel lock shackle. Excellent addition to helmet bag. Big and solid lock with an alarm. 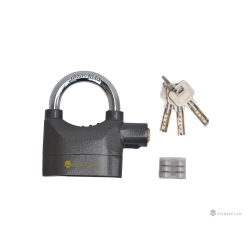 Because of the size and rough appearance the lock is intimidating to the potential thieves. Hardened steel lock shackle . 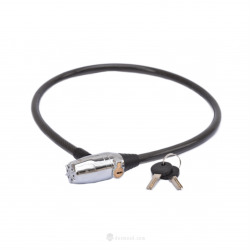 Thick 20 mm zinc alloy insulated cable with lock and alarm system. Just the appearance of the cable is discouraging for potential thieves. 3 keys in the set.